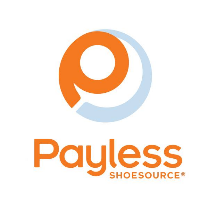 Payless ShoeSource is the largest specialty family footwear retailer in the Western Hemisphere. They offer a wide range of trend-right and essential shoes and accessories at affordable prices to help your family look good every step of the way. Visit Payless ShoeSource at London's premier shopping destination, CF Masonville Place.